Over recent months many Deadgrass shows have been recorded. It turns out there were some sweet ones recorded, especially at Garcia's at the Capitol Theatre by Mike Renna. C Lanzbom went to work on Mike's tracks at Sherwood Ridge and is putting the final touches on Deadgrass Live. We hope to release it soon for your listening pleasure. There are eleven songs with seventy plus minutes of music featuring "The Harder they Come", "Brown Eyed Women", "Stella Blue", "Deal" and many more. 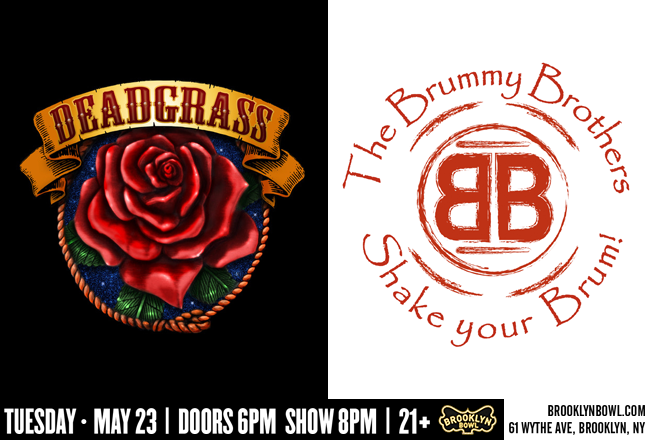 Stay tuned for the release of Deadgrass Live. 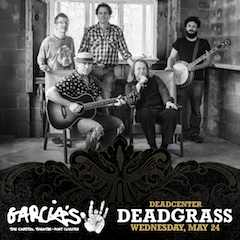 Deadgrass returns to Garcia's at the Capitol Theatre in Port Chester, NY Wednesday May 24th. Deadgrass is on our way to Vernon, New Jersey to TOYE RECRETION CAMPGROUND for PermaJam. 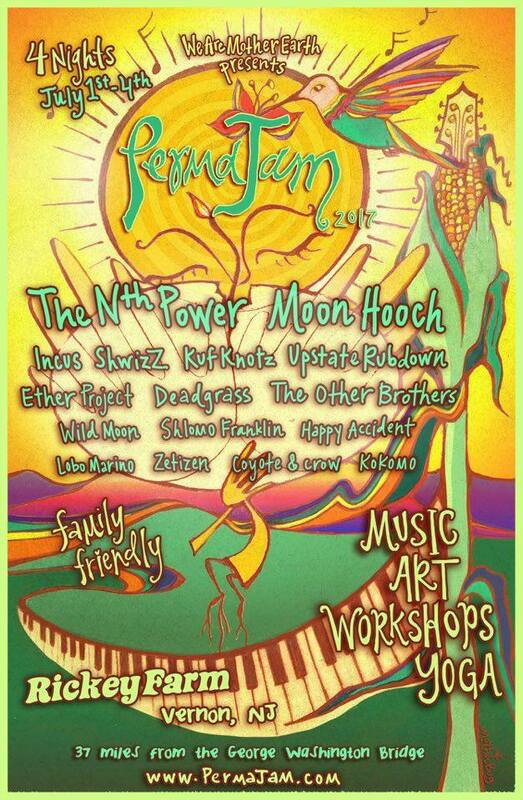 Go HERE and use the promocode deadgrass for a 10% ticket discount. On the Main Stage at the Historic Capitol Theatre Saturday October 1st and in DC at Gypsy Sally's October 7th! Garcia's All-Stars featuring Cougar Magnet, Deadgrass and Goose will perform together on Saturday October 1st at the historic Capitol Theatre in Port Chester, NY at 8pm. Doors open at 7pm. Tickets are $15 in advance and $20 the day of show. Get your tickets here! October 7th, Deadgrass will join On The Bus in Washington DC at Gypsy Sally's at 8pm! Doors open at 7pm. Tickets are $12 in advance and $14 day of show. Get your tickets here!